Darling 1935 1.5 Story 2bed/1bath with oodles of charming architectural/character featuring 1Bed on Main Floor, Roof approx 5 years old, custom built-ins, electric wall heat, fully fenced lot, 1-car detached garage with 220amps/extra outlets, Outbuilding (art studio/playhouse/art/workout/workshop/??? ), Private backyard, tons of parking with enough parking for RV and/or Boat? 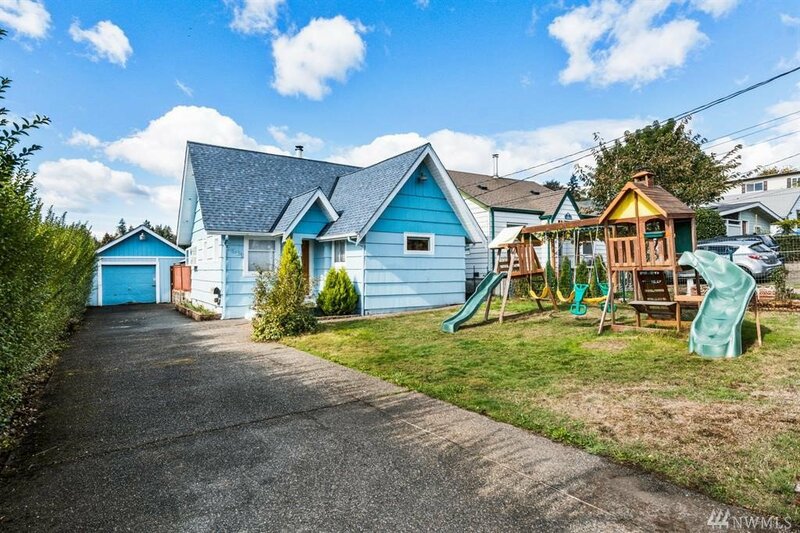 Centrally located with easy access to Seattle Ferry, PSNS, Hwy, Shopping.